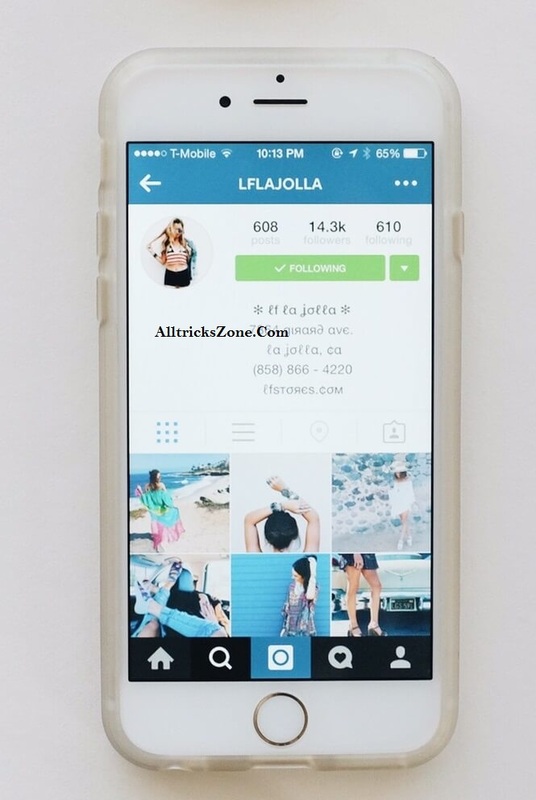 Hello Friends, If you’re looking for a way to Center your Instagram Bio over the internet then you are in right place here I will Guide you Step By Step easy procedure about How can you Get Centered Instagram Bio in Instagram Easily in just a some clicks. If you use Instagram and want to Get an Attractive Bio Then you can simply follow below steps. it will help you to Center Text in your Instagram Bio. Previously we was shared How to Download Images and Videos from Instagram. Instagram is too much trending these day because of its photo share features and security. So we thought to Post this simple Instagram trick, which you may use in your instagram Bio for make it look more attractive and cool in compassion to others. Over the Internet Some People Put very attractive Bio in Instagram like lots of special character etc and much more, but it will not look so clean. 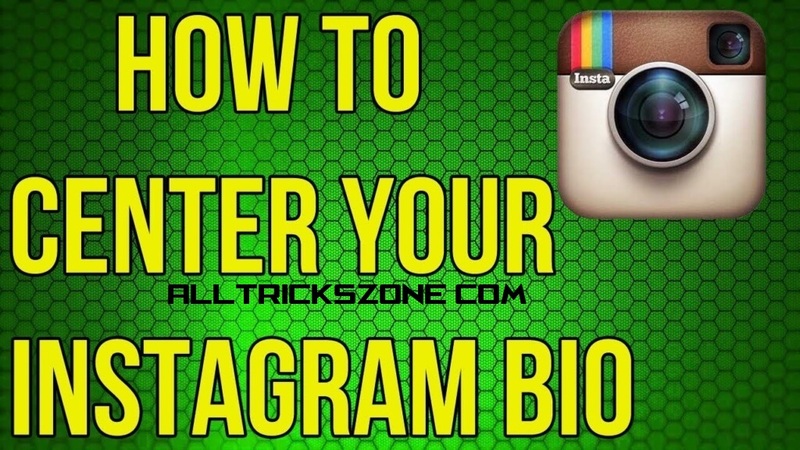 But here we are posting this Trick to get a Simple, Clean and Good looking Centered Instagram Bio easily. Instagram trend is Increasing day by day by it’s popularity and features. You may also like How to Download Instwogram to Use Dual Instagram. As you seen that Nowadays Facebook is also supporting Instagram. If you have also seen someones Centered Instagram Bio and you also want to do it, then you can simply easily follow all steps now from the below section. So, Let’s have a look at it now from below line easily. So, if you are a bit confused about What is centered Instagram Bio, then you have to seen simply, So have a look at the Below Screenshot. 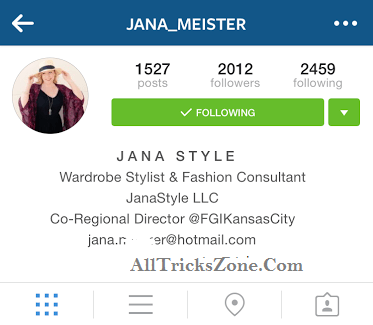 This is How Center Instagram will look like, if you follow this Guide Step by Step now from below. Firstly, Copy All Spaces Between Arrow >> and << from Below. Then, Paste the Spaces and Then Enter any Text of your Choices, Put the spaces according to your choice and make it look like centered and your working is done. see below screenshot. now Simply Save it and you’re done, Now Instagram Bio will look like Centered easily. Checkout Below Screenshot for more info if you want. As you all know that, this space is made by special character And you can only Put Maximum 160 Character in your Instagram Bio, So all of these spaces will be also count as Character. So it will Decrease the Limit of Character more. So you can not use a bigger Bio with this trick. 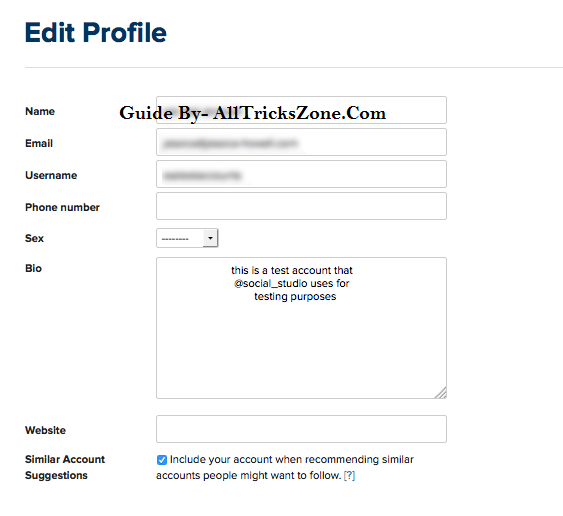 That’s it guys This was the Easy way for Center your Instagram Bio Easily in a just few seconds. If you have any Good Instagram Bio, then simply comment in a below section. I will add it in my Site. also have a simple look at How to Record Whatsapp Calls with Android/ iPhone Devices. For any questions regarding this article simply Comment below i will try to solve your problem in few moment for Instagram center bio. Thanks for coming here stey connected with us for more cool stuffs like this.